Boston College defensive line coach Paul Pasqualoni could be a candidate for the Lions’ staff and possibly their defensive coordinator vacancy, according to Ian Rapoport of NFL.com (on Twitter). 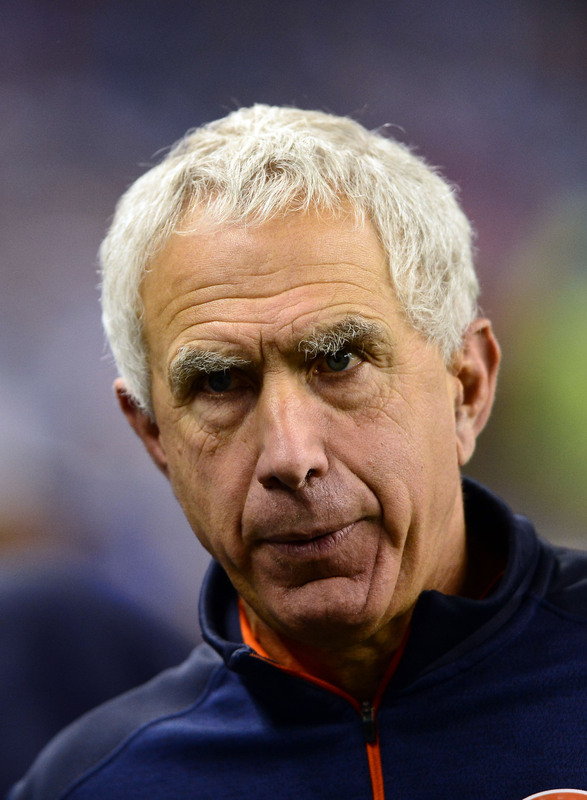 Pasqualoni has been a mentor to new head coach Matt Patricia, making him a natural fit. After Patricia was hired, DC Teryl Austin left to join up with the Bengals, leaving the position vacant. While Austin had most of the control over Detroit’s D under the previous administration, the next hire might not have the same level of autonomy. As a longtime DC himself, it’s possible that Patricia will be the one calling plays. Pasqualoni, 68, previously served as the DC of the Dolphins and Cowboys. He joined the Texans’ staff in 2015 as their defensive line coach, but stepped down after just one season, citing family reasons. The guy has enough experience, that’s for sure.